Okay, probably not the hardest bar to guess, but its delicious enough that we didn’t really care if it was a giveaway. Anyway, the highlights in this bar started with the consistency of the dark chocolate — a great balance between “dry”, overly tempered super dark chocolate and the soft creaminess of the lightest milk chocolate bars. then, of course, the inclusions. two of them, one crunchy and one, well, obvious. 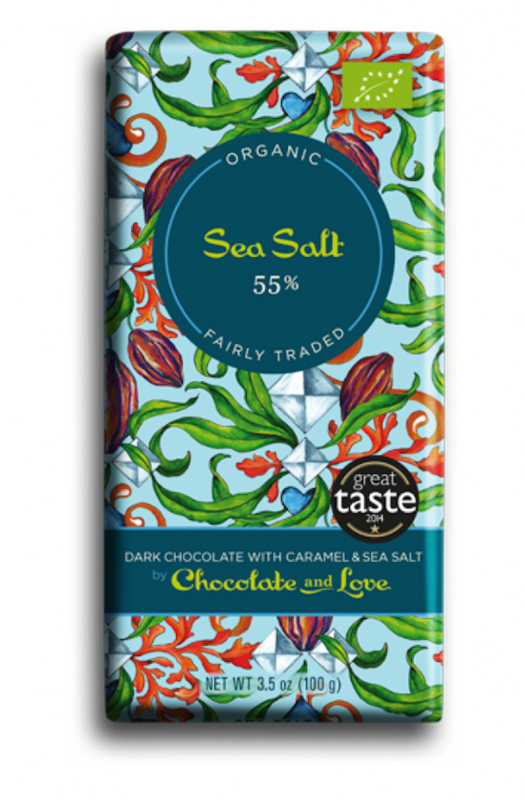 So when you think of sea salt and caramel in conjunction with chocolate, usually you think about milk chocolate. 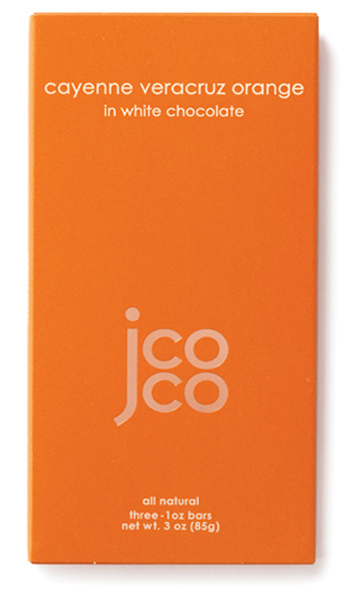 however, this is, of course, a dark chocolate bar. so, naturally, we were a little skeptical at first. But then we tried it and we were amazed at how good it was. When we were first presented with this bar, we didn’t really know what to expect. The inclusion isn’t something that sounds bad to pair with chocolate, but we definitely had never thought to put the two together before. However, upon tasting it, it actually combines together beautifully! …and we knew there would be delicious chocolate in your future. This bar was a total surprise, but in the best way possible. As I’ve said only a few times before (every time we include a white chocolate bar, to be precise), I am, by no means, a white chocolate fan. meaning, of course, a white chocolate bar has to be REALLY good in order to make our cut. And wow…this bar was amazing. no one saw it coming. but open it up and you get the sense that its going to be pretty epic by the smell. when you bite into it, its even better. …and after you’re done eating it, the slow burn remains as a reminder. I never thought I would say this, but one of my favorite bars is a white chocolate bar. No Replies to "April 2018"